The coolest ‘Cap’n’ in the Port of Hamburg is Hubert Neubacher. The Austrian manages Barkassen-Meyer, one of Germany’s oldest launch fleets with a successful history spanning more than 90 years. 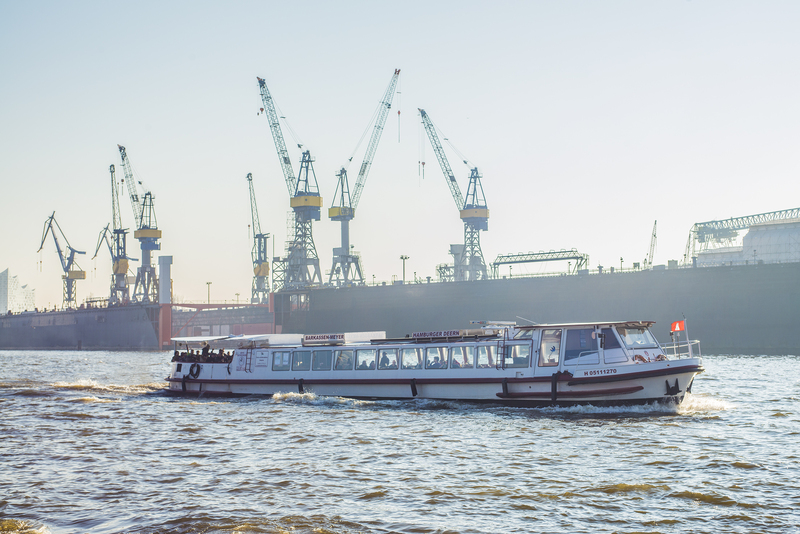 Besides offering traditional port tours, Barkassen-Meyer is constantly coming up with new ideas, for example comedy boat cruises or Easter and Christmas tours ‘fuelled by’ punch. The company is also strongly committed to supporting the arts and charities, for instance Viva con Agua, or the local AIDS charity and the Hamburg wird pink (‘Hamburg goes pink’) breast cancer initiative. hesse und hallermann has been on board since 2010 and ensures that the company gets regular media attention – it has featured on the cover of GEO Special magazine, in the business section of the Hamburger Abendblatt newspaper or in news reports shown on RTL, Sat.1 and NDR.